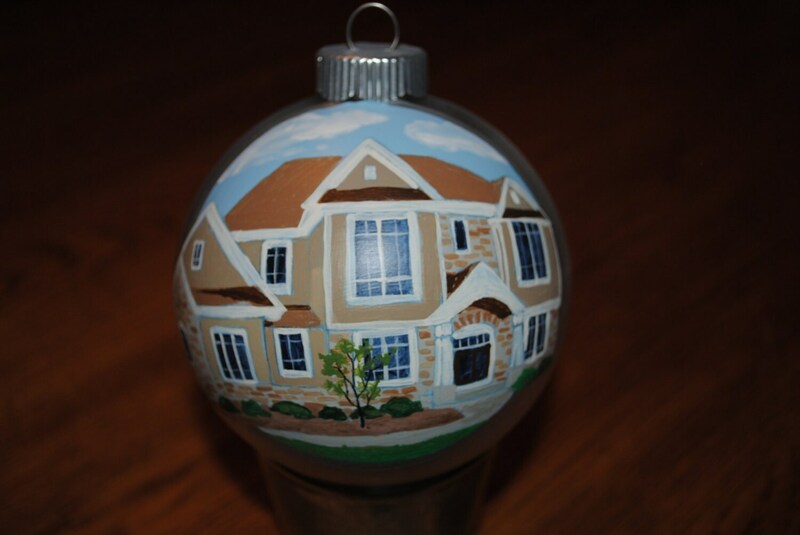 Pls do not buy from sold home ornament it is difficult for me to tell which house goes with a sold item. 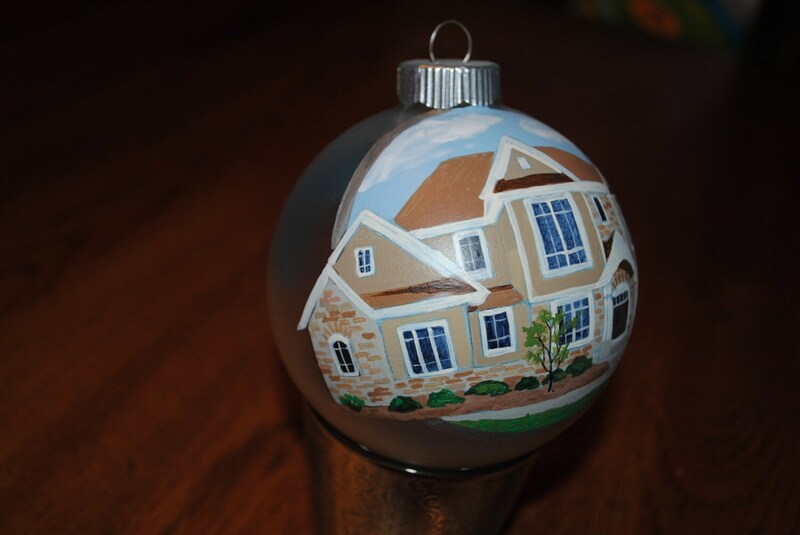 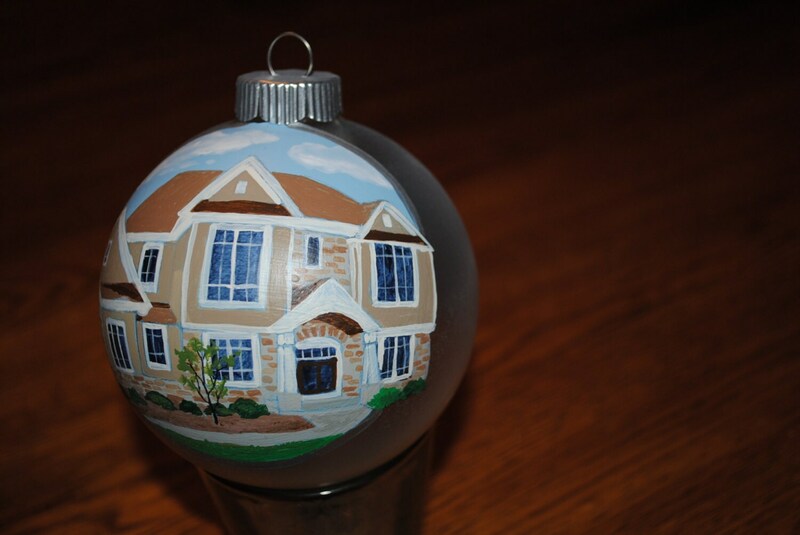 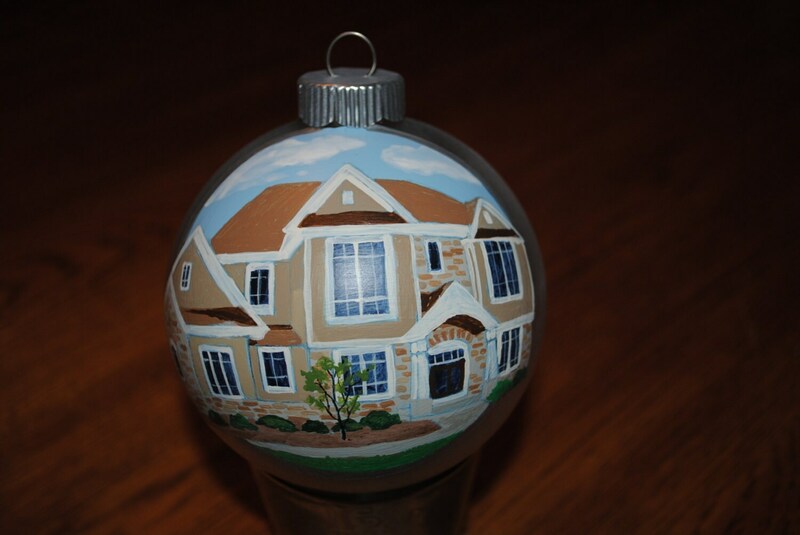 If you would like a custom hand painted home ornament just email me you picture and we can discuss lead time and costs. 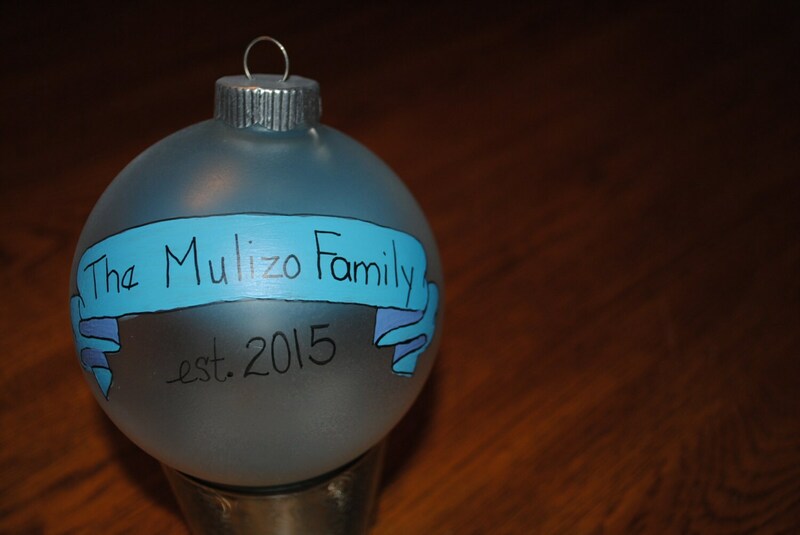 I will make a custom order form from your request to pay with.